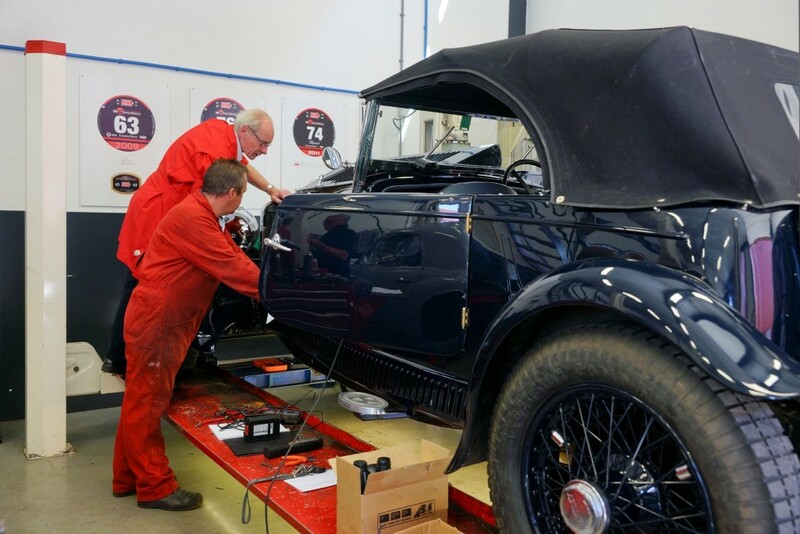 The workshop is the heart of our restoration business. 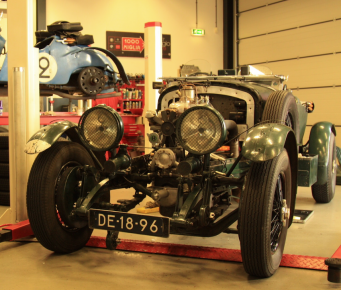 Here, we are working with knowledge and passion, on the most beautiful classic cars. 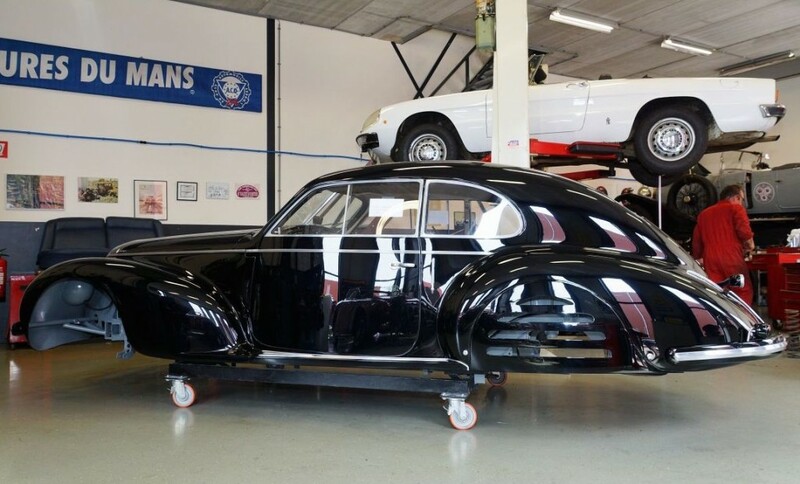 Through our years of experience in restoration projects, we have a wealth of knowledge and information about many historic brands and model types that are created. Lots of it is in our head, but there is a lot of documentation available. In our archives we have a lot of old workshop manuals, brochures and photographs showing details witch are important for a restoration. If we don’t have the information, then we are searching it in our network till we found what we need. For parts, new or used, we have many suppliers all over the world. And if a part is not for sale, we make it by our self or by specialists we now. For everything there is a solution. Special work requires special tools. Over the years we have collected a lot of special tools. And if we have not, it comes when it is needed. Therefore, we are making very much in our company, which gives us maximum control of quality, and we can quickly perform in the project.